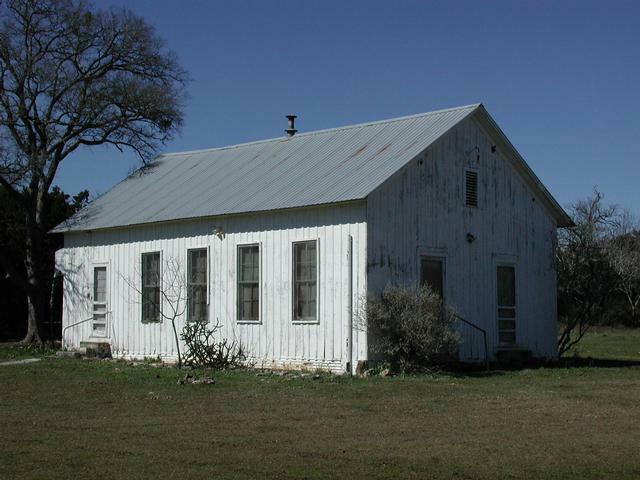 In the 1860's pioneers settled along Sandy Creek, five miles northwest of modern-day Lago Vista in northwestern Travis County. Eventually the neighbors banded together to petition for a post office for the small, but growing community to improve mail service. The post office department didn't seem to have too many objections to the idea per se. 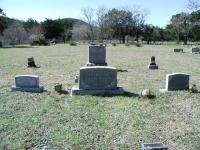 However, they could not agree to the town's suggested name, nor the second suggestion, nor the third, etc. In fact, the townspeople submitted six names, all of which were rejected. In a fitting rebut the citizens replied in disgust, "Let the post office be nameless and be damned!" Thus the town of Nameless was born. 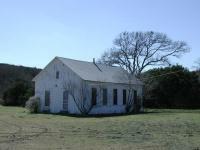 The old Nameless school house, the only structure from Nameless still standing. In fact, the post office was opened in 1880, bearing the "name" Nameless. 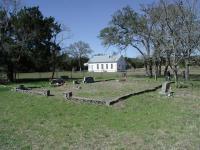 By 1884 the small community featured a church, a school, a general store and 50 residents. But growth was not in Nameless' future. For all of the trouble it took the residents to get their post office, it only lasted a decade before it was closed in 1890. The buildings of the town were torn down or fell into disrepair over the years. The town's cemetery, as is often the case, remained and became an epitaph not only for the individuals laid to rest there but also the entire community it once served. The only building that remains is the old Nameless school house. It was constructed in 1909 on a site that was used for a school going back to the 1870's. It continued to serve classes up through 1945. 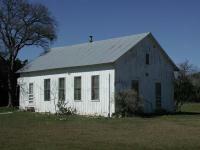 The school house also served as a church and polling location in the past. It serves as the only architectural reminder of the town without a name, that name being Nameless. The Friends of Nameless School organized to preserve the only remaining structure of the community. They meet on the second Monday of every month. This book discloses the humorous and the sometimes controversial, if not curious, circumstances surrounding the naming of more than 700 Texas towns.